Geosyntec is a great place to start a career or continue an already successful career. We offer great benefits, a supportive and inclusive work environment, and the opportunity to solve high-end technical challenges for our clients. If you think a career with Geosyntec is for you, spend a few minutes getting answers to some of the questions you may have. Geosyntec does not take a cookie-cutter approach to solutions for our clients, and the same applies to how we treat our people. Each employee is unique, and your career at Geosyntec will be too. Guided by shared principles of technical excellence and professional integrity, our staff works collaboratively to provide innovative solutions for our clients. All of our professionals, from early career on, work on client-related projects. Our senior-most personnel are involved in the day-to-day aspects of each project we undertake, often in a mentoring role to a highly qualified multi-disciplinary team of specialists who have come together to solve a client's problem. We hire individuals from a wide variety of disciplines to complement our existing expertise and provide outstanding client service. 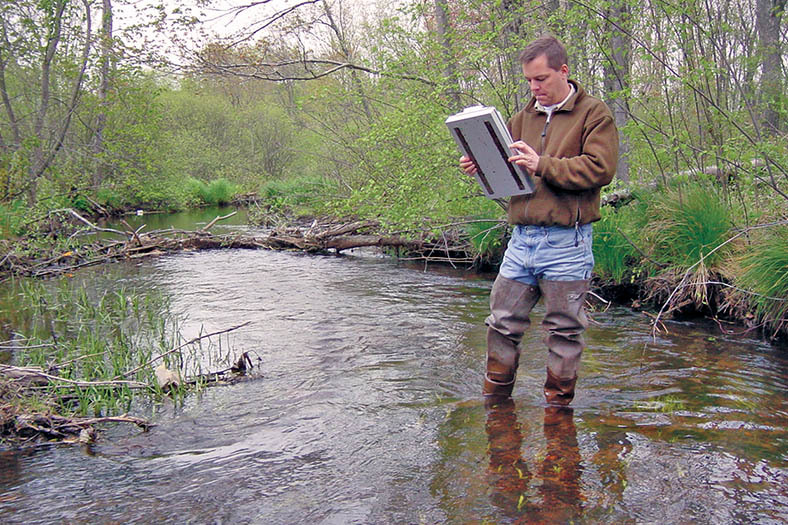 Our professionals include scientists: geologists, hydrogeologists, geochemists, toxicologists, soil scientists, biologists, chemists, and environmental scientists; engineers: civil engineers, mechanical engineers, environmental engineers, geotechnical engineers, structural engineers, electrical engineers, water resource engineers, and chemical engineers. Over 80% of Geosyntec's professional staff have obtained advanced degrees and professional registrations in their respective fields, representing more than 25 engineering and scientific disciplines. Many of our professionals maintain relationships with local colleges and universities in adjunct professorship or collaborative research roles. This means you will work directly with people who bring diverse perspectives and exciting cutting-edge approaches to the project team. If you are an entry-level professional, you can expect to be supervised by a Geosyntec employee who will help guide your development towards a professional registration or accreditation in your discipline. Our project teams frequently include personnel from multiple Geosyntec offices. Whether your co-workers are in the office next door or across the country, we are all tied together with computing systems and communications infrastructure that enable effective teamwork. We like to think of our company as just having very, very long hallways. Your initial assignment will be at one of our 80+ offices, most located in or near a major city. Under the guidance of a senior member of the firm, you will be tasked with supporting one or more projects, typically in the local area. As your experience grows, you may even be asked to take on project roles for other offices and project managers. And although you may start in one practice area, our larger projects often cross several practice areas, providing you with exposure to disciplines beyond your own. For most positions, you will have the opportunity to try field work, allowing you to gain real-world perspective on methods and technologies you may have learned about in your coursework. Our projects sometimes bridge offices, state lines, and even national borders. And down the road, your career may offer you the opportunity to transfer to other Geosyntec offices, or maybe even to help build an office in a new Geosyntec location. 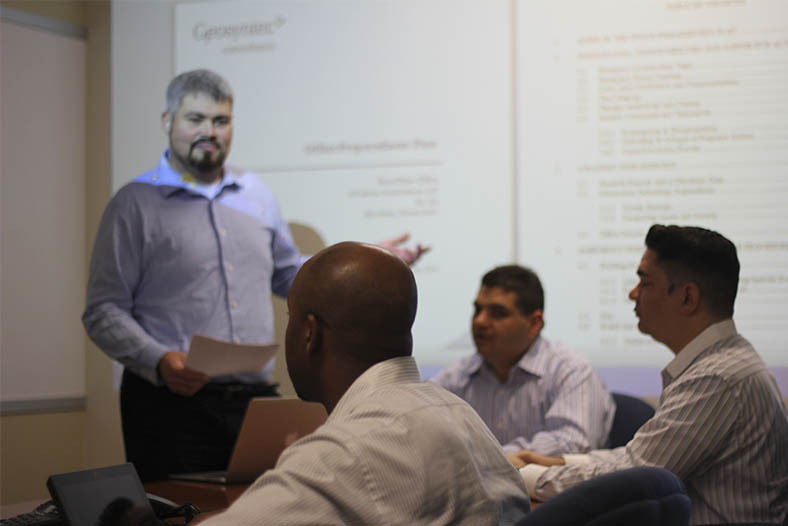 Geosyntec is a company of practitioners – experts in their fields experienced in applying their knowledge to provide our clients with real-world solutions. We provide services to municipalities, state and federal agencies, Fortune 1000 manufacturing companies, and many of the nation's top law firms. 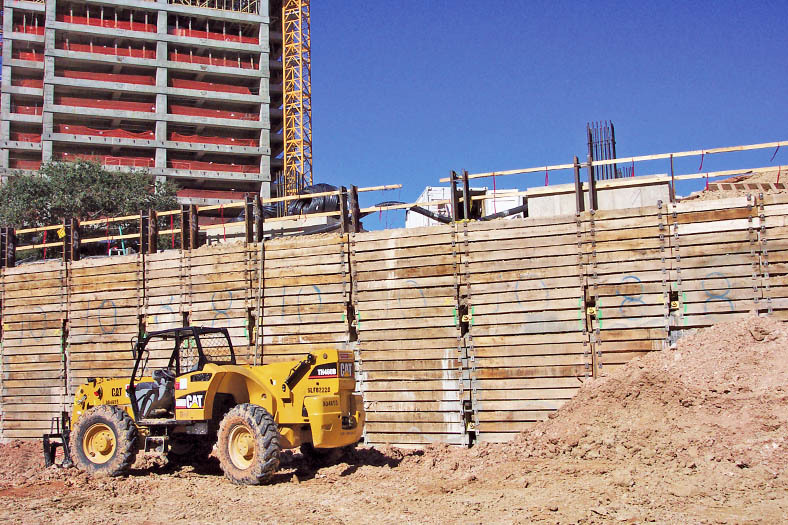 Over the years, we have provided technical and construction services on more than 2,000 projects in industry, commerce, and government all over the world. Our expertise and experience allows us to offer our clients innovative approaches that incorporate conventional as well as emerging technologies to reduce project costs and timelines. Our ideal candidates are innovative thinkers who are not afraid to think outside the box, and who want a career, not just a job. From the start, you will develop your technical, client management, and project management skills. At the outset, you will likely work on a diverse set of projects under the direction of an experienced professional. As part of your continuing career development, you will be asked to tackle increasingly challenging work, as you progress from project support roles to task manager and project manager. Your technical expertise will grow as you work side-by-side with seasoned professionals and through mentoring and other professional growth opportunities. You'll receive the training you need to be successful, including health and safety, technical matters, and business skills. You will develop your talents as a steward of your clients' resources. From project controls and staff management to subcontracting and risk management, you will have the opportunity to become as proficient in your client management and business skills as you are in your technical specialty. Our approach to doing business is the sell-manage-do model, so you will have client contact very early in your career with Geosyntec. Studying the nature and extent of contaminated media at a former chemical manufacturing plant. Evaluating the potential impacts of environmental contaminants to human and ecological receptors. Developing in situ bioremediation systems for groundwater contaminants at commercial, industrial, and governmental sites. Designing and managing the construction of a wide range of remediation systems to clean up America's Superfund sites. Assessing and mitigating the potential for the intrusion of soil vapors into an occupied structure. Performing applied research and technology development for the United States Environmental Protection Agency, NASA, Department of Defense, and others. Preparing plans to protect coastal waters, wetlands, and rivers from urban stormwater runoff. 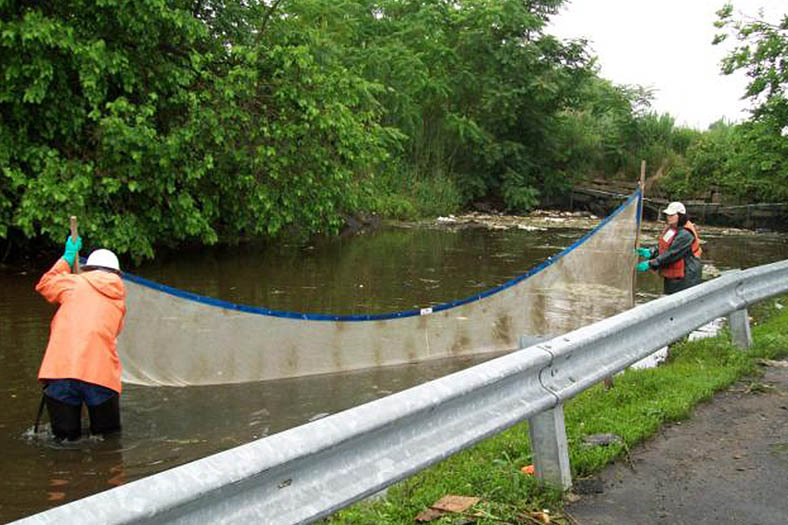 Conducting watershed protection and management studies for clients on the East and West coasts. Performing research funded by U.S. EPA or the Water Environment Research Foundation on urban stormwater best management practices. 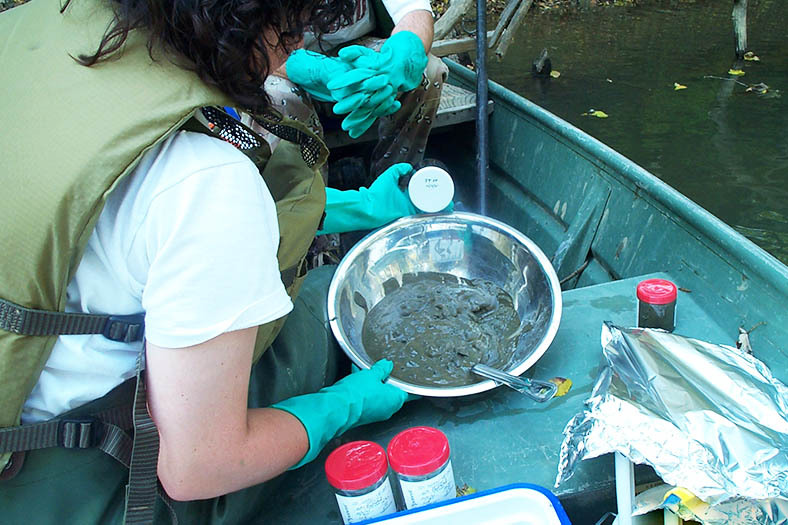 Investigating the impacts of utility thermal discharges on freshwater fish populations. Helping a bottled water company identify and develop new spring-based water supplies. Designing state-of-the-art disposal facilities to contain low-level radioactive and hazardous wastes. Managing the design and construction of municipal and industrial waste landfills for municipal, federal, and private clients. 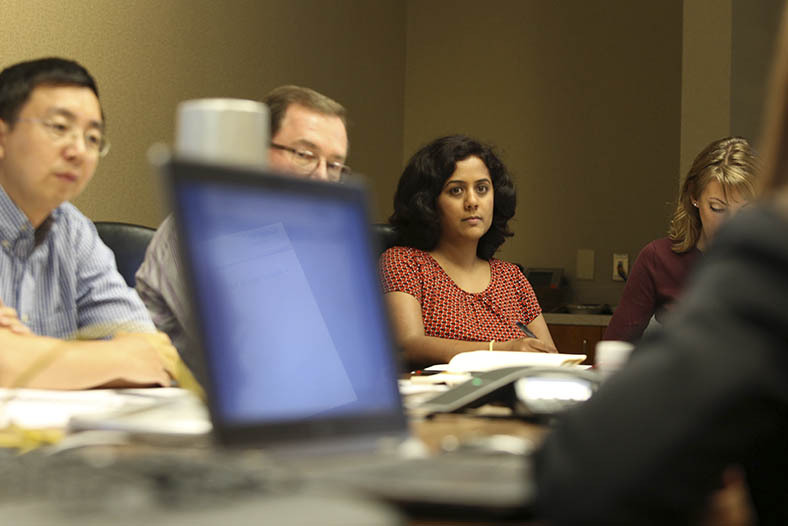 Working with landlord of the largest concentration of federal agencies outside of Washington, D.C. to develop a comprehensive Environmental Management System for facility operations. 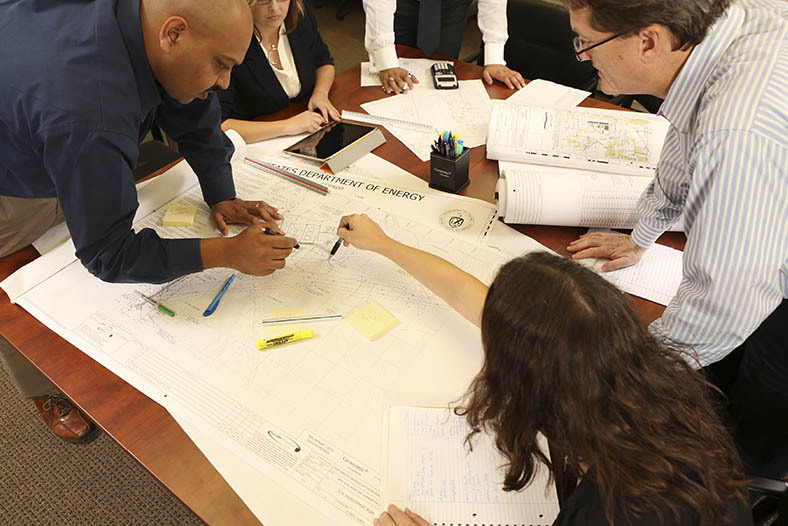 Designing a foundation excavation plan in the heart of one of the largest complexes of teaching hospitals and medical research facilities in the world, the Texas Medical Center in Houston. Working with Brownfield site owners to convert their contaminated sites to beneficial uses such as golf courses, city parks, and retail centers. Performing a geotechnical analysis of a new LNG receiving terminal proposed for the Pacific coast. Investigating the geotechnical stability of continental shelf sediments offshore of Southern California. Performing seismic safety analyses of existing earthen dams and designing dam improvement measures if needed. Geosyntec offers career-enhancing opportunities to technical professionals at all levels... from those just starting their careers to mid-level professionals and senior consultants. We recruit individuals with outstanding academic credentials, successful records of achievement, and a broad understanding of environmental, natural resource, and infrastructure issues. Most of our entry-level positions require at least a bachelor's degree in science or engineering, although advanced degrees are strongly preferred. Candidates who bring relevant work experience, including teaching, research, and volunteer service, are especially of interest to us. We are looking for top performers who are passionate and excited about their profession and enjoy working in a team environment with co-workers and clients. Our practice creates opportunities for engineers, earth scientists, and environmental professionals. We have the need for specialists in geographic information systems (GIS), computer-aided drafting and design (CADD), and construction management and quality assurance services. Additionally, we also have opportunities for creative and enthusiastic financial managers, information technology specialists, project controls specialists, and human resource and administrative professionals. Learn more about our professional development opportunities.